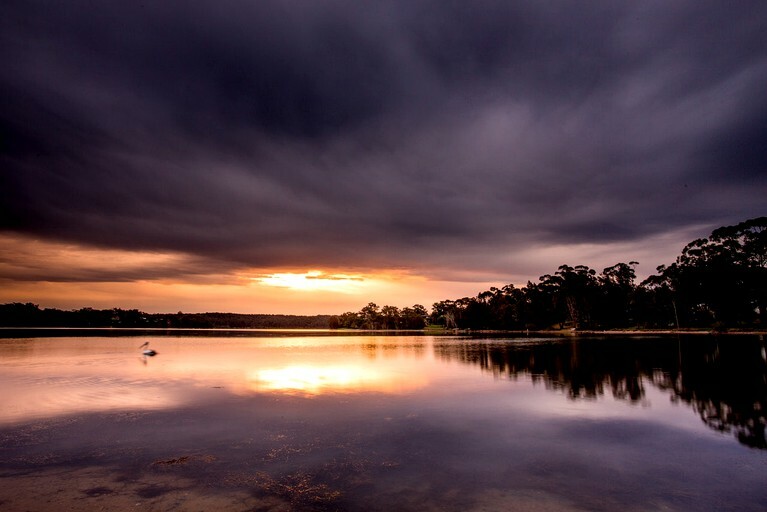 This lovely cottage is situated along Wallaga Lake, surrounded by breathtaking scenery and sounds, as well as being a short distance away from the majestic Horse Head Rock in New South Wales, this cottage can comfortably accommodate five glampers in the one bedroom and one full bathroom available. In the bedroom, glampers will find a cozy double bed adorned with lovely linen that the guests provide, a flat-screen TV, and a ceiling fan. 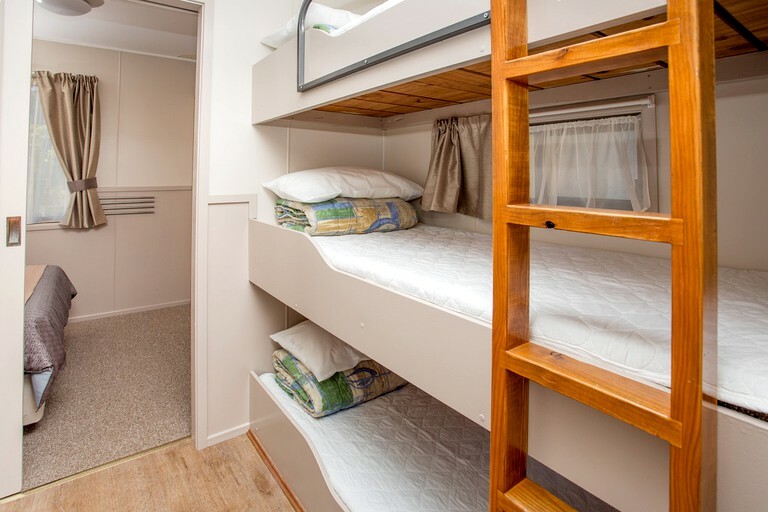 In the passage between the main bedroom and the living area, glampers will find a triple bunk bed perfect for the kids. 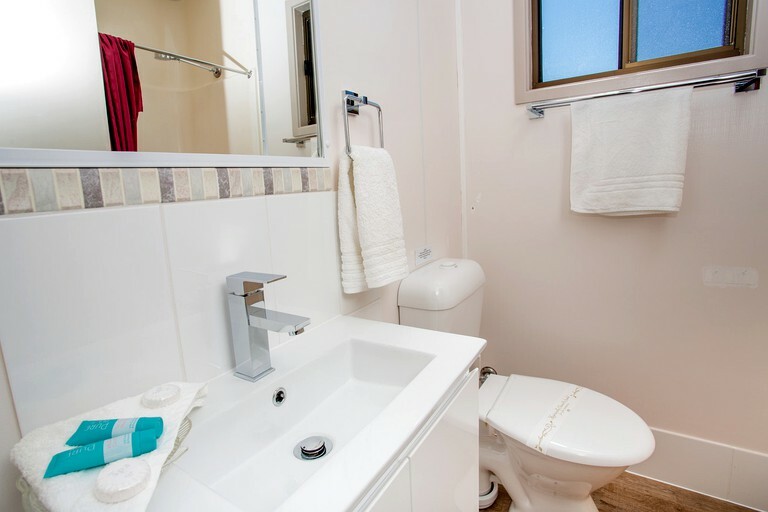 The bathroom features a toilet, a sink, and a walk-in shower. All linen and towels are provided. As guests wander through to the living area, they will find a cozy area to relax in with a comfortable sofa set against the wall and facing the dining area, kitchen, and most importantly, the TV. A four-seater dining table can be found positioned near the sink in the kitchen. 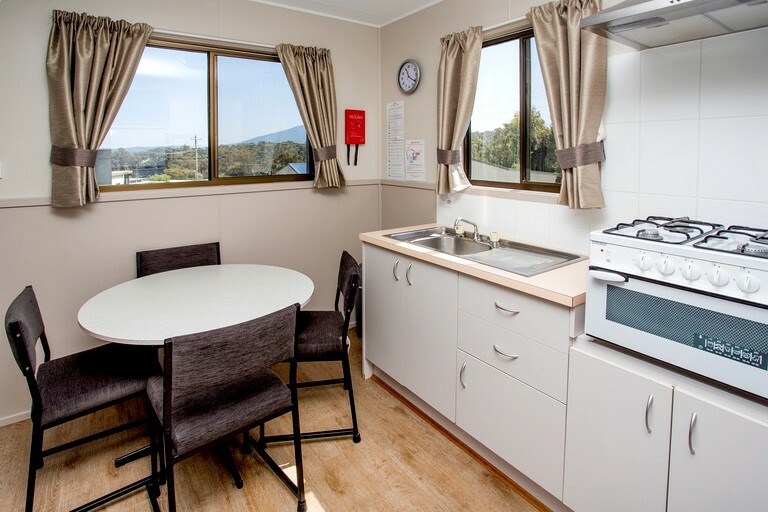 The fully-equipped kitchen features all of the necessary appliances including an oven, a microwave, a refrigerator, cutlery, crockery, cooking utensils, and a toaster. 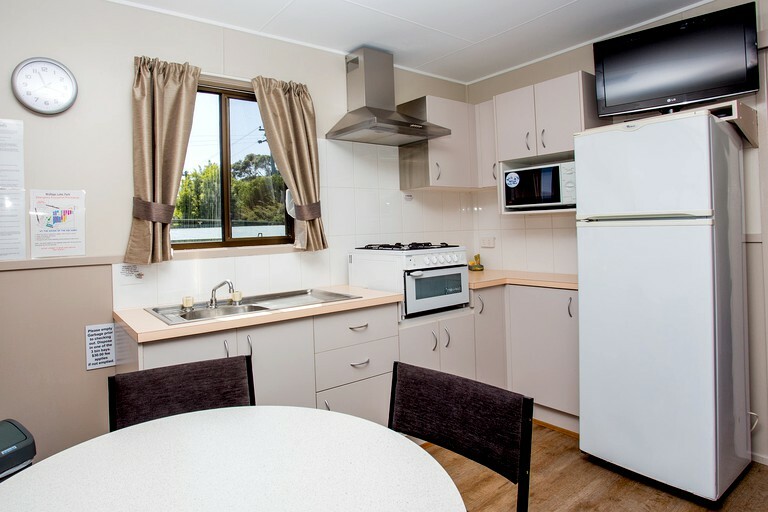 Glampers will be treated to a number of incredible facilities and modern conveniences designed to make guests feel right at home, while still being reminded that they are on holiday. 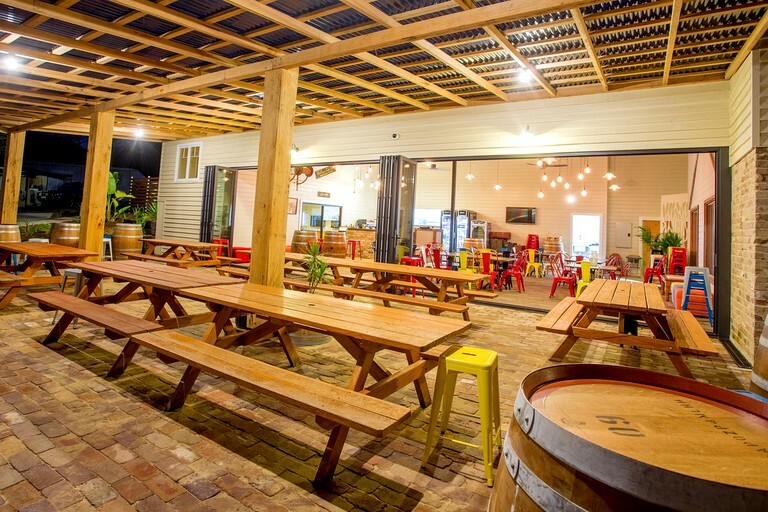 The property features a swimming pool, a tennis court, pedal cart hire, a giant jumping pillow, kayak rentals, canoe rentals, barbecue areas, stand-up paddleboards, live music on Sundays, and kids activities during the holidays. 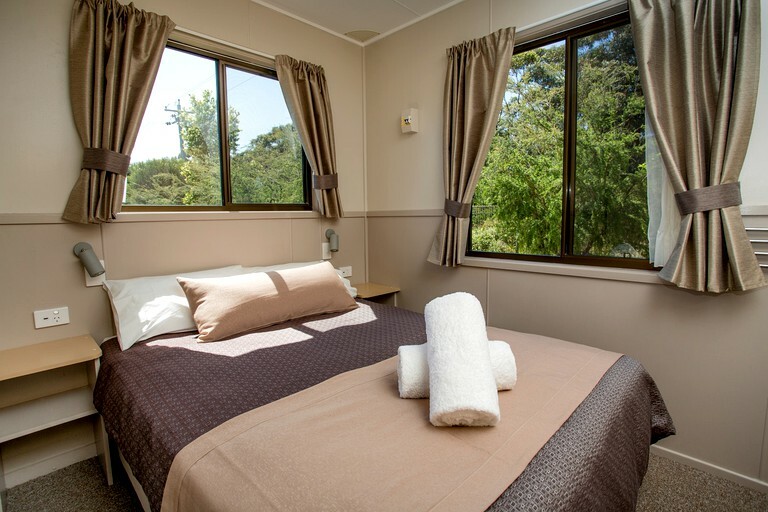 Inside the various accommodations, glampers will find air conditioning, ceiling fans, comfortable bedrooms, a spacious living area, a fully-equipped kitchen, and Wi-Fi to keep guests connected. 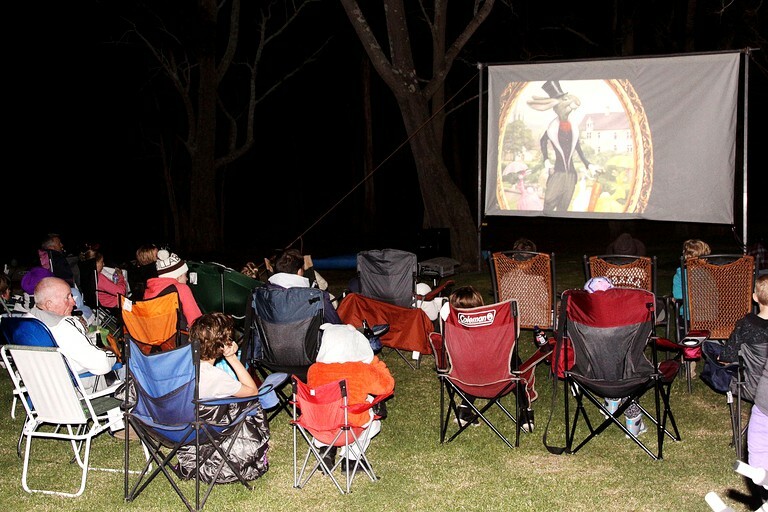 For entertainment, guests will find a flat-screen TV. Guests who find themselves here will have access to a plethora of outdoor activities that range from watersports to hiking and biking in the nearby vicinity. 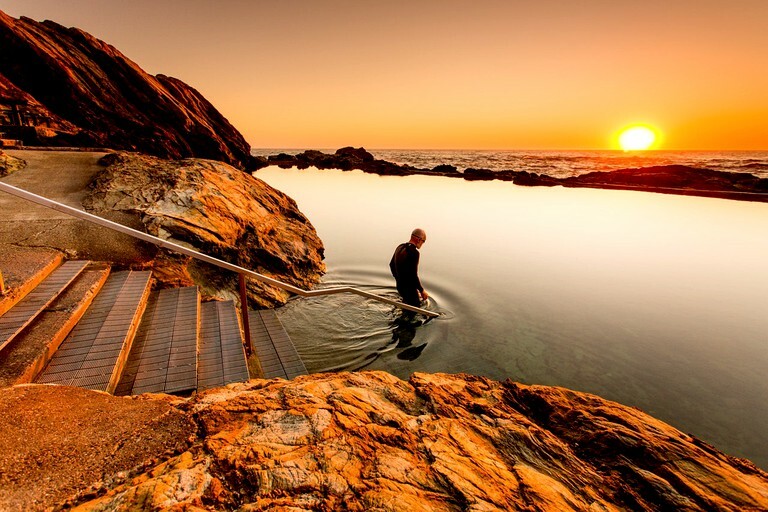 Within a mere 10-mile drive in various directions, glampers will find themselves at places like Blue Pool, Camel Rock, and Horse Head Rock, where they can take part in various activities such as fishing off the edge of the rocks, taking a dip in the water, riding the waves, canoeing, kayaking, or simply lying back and soaking up the sun. 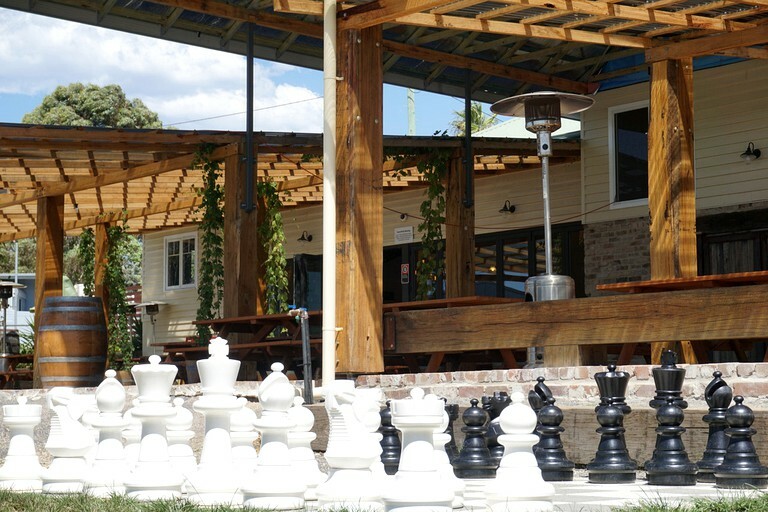 Guests will also find the World Renowned Historical Town of Central Tilba within the same distance. 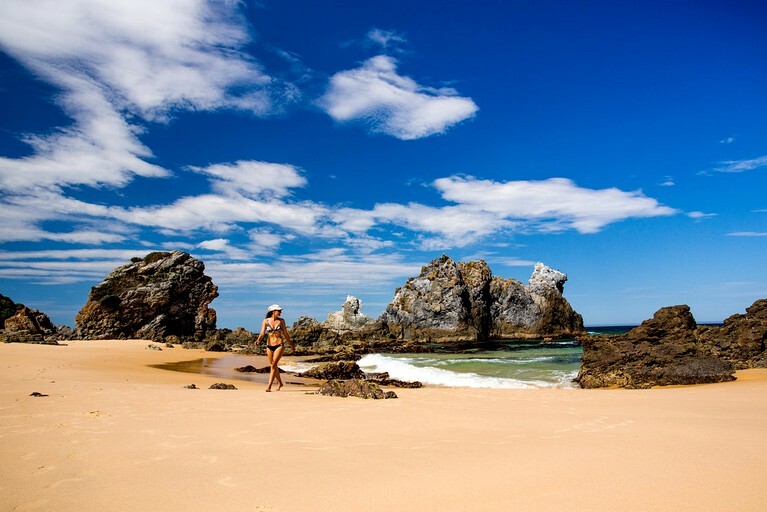 Avid bikers can head on down to Bermagui Mountain Bike Park just five minutes away and tackle the many trails they have to offer. 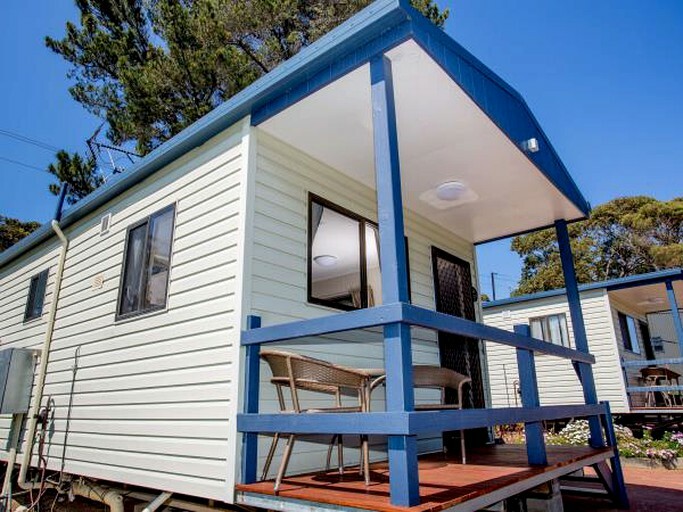 There are a number of short walks for hikers directly from the edge of the property, while the more adventurous hikers can try their hand at climbing Mt Gulaga just a short distance away. 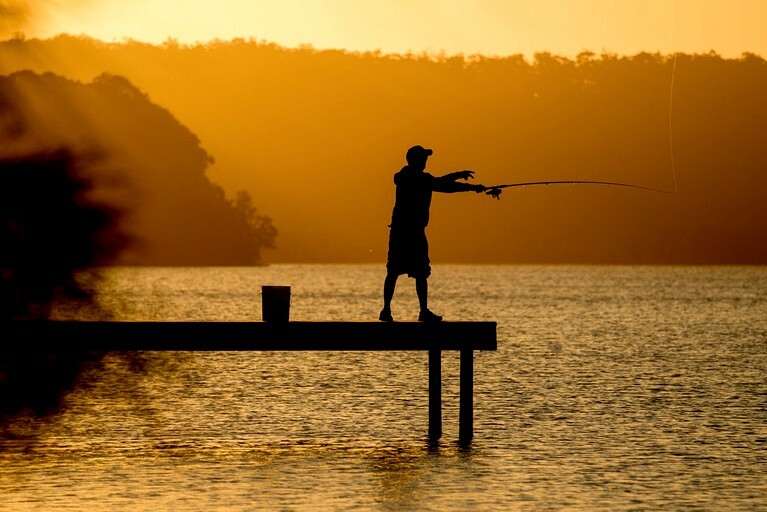 Avid anglers can make the short five-minute drive to Fishermans Wharf and cast their lines. Inside the property park, guests will find a number of adventures for the whole family to enjoy that includes activities like the Jumping Pillow, an outdoor swimming pool, a pirate ship playground for the kids, a tennis court, and fire drums and pits. Glampers in this area will have access to a number of conveniences that include kayak, canoe, and paddle board hire, as well as local bars, restaurants, wine farms, and a number of festivals. Please inquire about non-smoking and smoking units that are available.